To the Lighthouse (1927) is widely considered one of the most important works of the twentieth century. 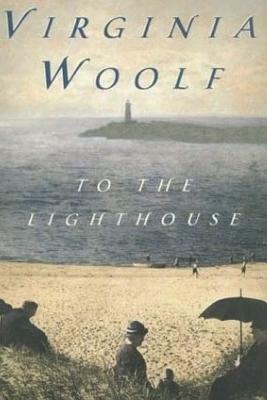 With this ambitious novel, Woolf established herself as one of the leading writers of modernism. Adeline Virginia Woolf (25 January 1882 - 28 March 1941) was an English writer, considered one of the most important modernist 20th-century authors and a pioneer in the use of stream of consciousness as a narrative device.